Nothing is worse than using a high specification smartphones like Samsung Galaxy S8 or Apple iPhone 7 and not having a single network bar on your device. It can be really frustrating and annoying since without network service, you cannot make any phone call, receive or send text messages and even you won't be able to connect to the internet. This could be a total bizarre if you are about to make an urgent phone call or maybe you are receiving an important message such as one-time password on your phone. This issue could even get worse if this happens on a regular basis. So, to put an end to this problem forever, we have come up with a few solutions that will aid to resolve this issue for lifetime. In this guide, we are going to demonstrate few tricks that could easily resolve this issue. Try each method shared in this tutorial and it is assured that something will surely work with your phone. 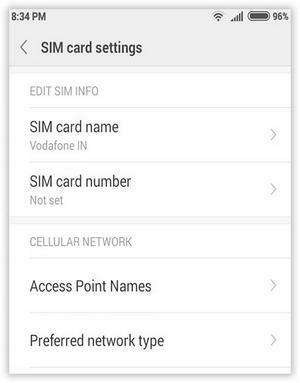 Note: If the SIM card was unlocked, then you can follow this guide to get it unlocked. Step 1. Turn off your device and remove the back cover from your smartphone. Step 2. 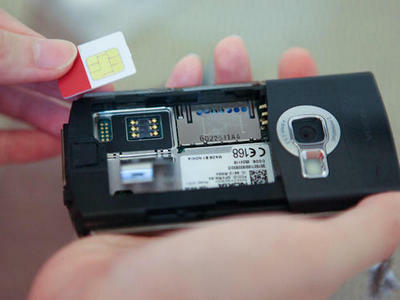 Pull out the battery and remove the SIM card from the SIM card slot. Step 4. Re-insert the SIM card and reboot your phone. Wait until the restarts and give it a few minute to rest. The network and cell service should be back on now but if still the problem persists then move on to the next method. Step 1. Turn off your smartphone and let it rest for few moments. Step 2. 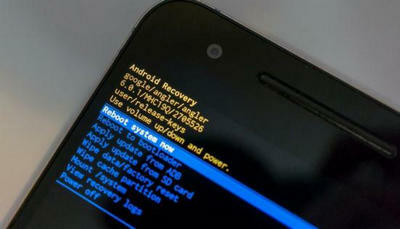 Now, turn on your phone by pressing and holding Power and Volume Down buttons together to enable fast boot menu options. Step 4. Choose "Wipe cache partition" option and tap on the Home button to select it. Give your phone few minutes to delete the cache and data from your phone and then reboot it. The phone should now show network signals perfectly, if not, then continue with the next method. Step 1. Tap on Menu and open Settings. Step 2. Scroll down and touch on "SIM Cards & Mobile Networks". (This option name may vary from phone to phone but it will appear more or less similar to what we said). Step 3. Under the Network mode section, you should see an option that says "Preferred Network Type". Step 4.You will see various options such as LTE, CDMA, GSM, etc. Choose the option that is supported on your smartphone and save the changes. Wait for few moments and your phone should now show network signals.